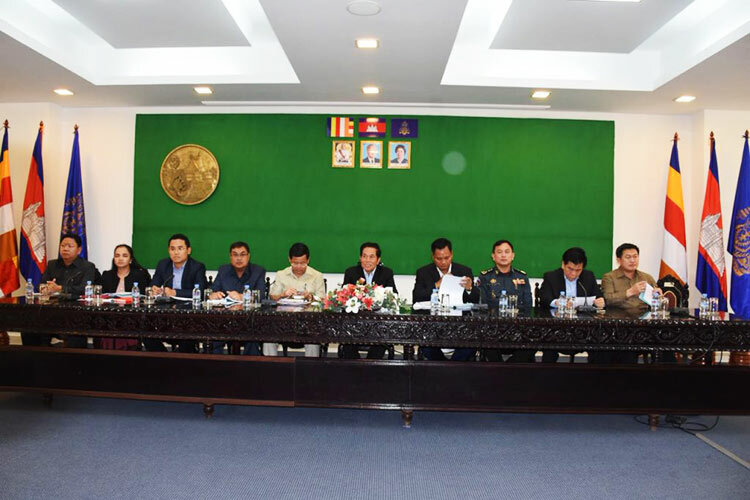 Phnom Penh Governor Khuong Sreng on Wednesday urged district authorities to take action against illegally erected structures that create congestion across the capital. 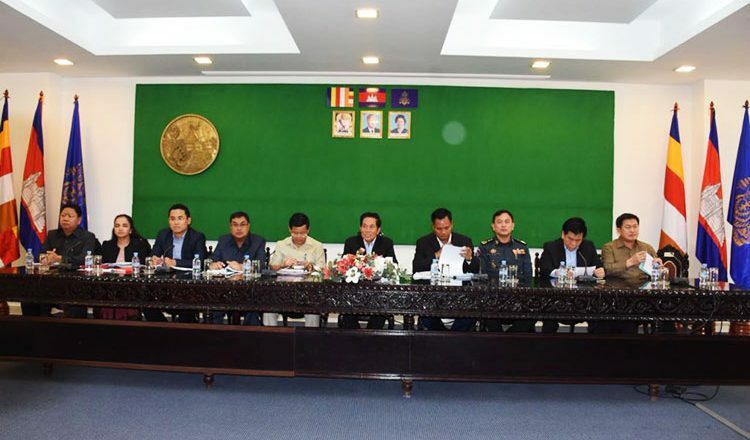 During a meeting with officials, Mr Sreng ordered 12 district governors to target illegal tents, kiosks and other structures obstructing traffic. He noted that the structures should only be built in designated places where they won’t disrupt traffic flow. 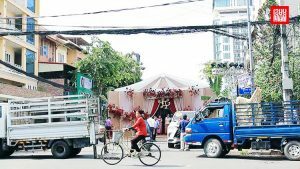 “People should find a suitable place to celebrate their events like at a restaurant or at a pagoda where they won’t disrupt traffic,” Mr Sreng added. City Hall spokesman Met Measpheakdey said yesterday that regulations have been set to prevent illegal structures on roads. 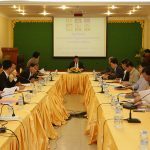 Kath Narith, Tonle Bassac commune chief, said yesterday that he will be more vigilant following City Hall’s instruction. In March, police and the public works department identified 182 points in the capital that have to be targeted in order to reduce traffic jams. Sam Piseth, director of the public works department, said at the time that residents have filed numerous complaints about the blockage of traffic.